The state of Michigan has hit a roadblock in its efforts to cut down on air pollution in Wayne County. 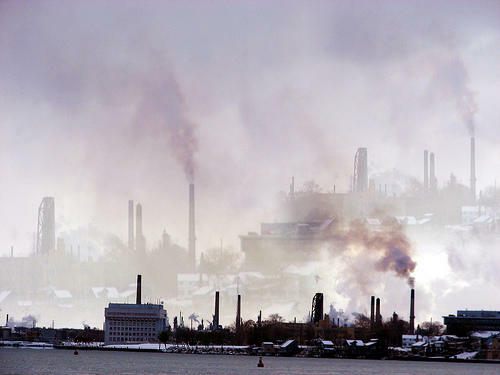 U.S. Steel is suing the state over a rule that requires the company to submit a plan for meeting sulfur dioxide standards at its Great Lakes Works plant in Ecorse. Michigan has been trying get the Pittsburgh-based company and several others in the Detroit-area to scale back emissions since 2010, when a federal review found that levels were above standards. Michael Shore with the Department of Environmental Quality says U.S. Steel is the only company that hasn't complied. "Instead, [U.S. Steel] is pursuing a legal strategy that puts them at a competitive advantage over other sources. Rather than pursue compliance in good faith, they've done everything possible to avoid making the needed changes to reduce their contribution to the region's SO2 impact," Shore said. A spokesperson with U.S. Steel said the company had no comment on the matter. A new study finds reducing air pollution by just a little more would save about 9,000 lives each year in the United States. Detroit is one of the cities the study finds could benefit the most from slightly tighter air pollution regulations. State regulators have rejected a proposal that would, among other things, limit the number of chemicals monitored in the air. 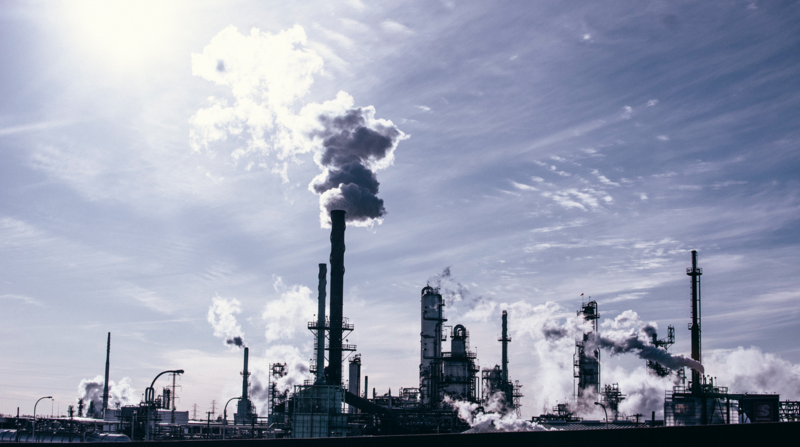 The Michigan Department of Environmental Quality announced this week that it is largely rejecting the recommended changes to air quality regulations. The proposal comes from a 2011 report that evaluated various environmental rules in the state. Lynn Fiedler, the MDEQ Air Quality Division Chief, said the department wants to continue its broad range of monitoring. MDEQ tracks the levels of nearly all potential air toxic substances. The Michigan Department of Environmental Quality is moving forward on a new rule to cut air pollution in part of Wayne County. 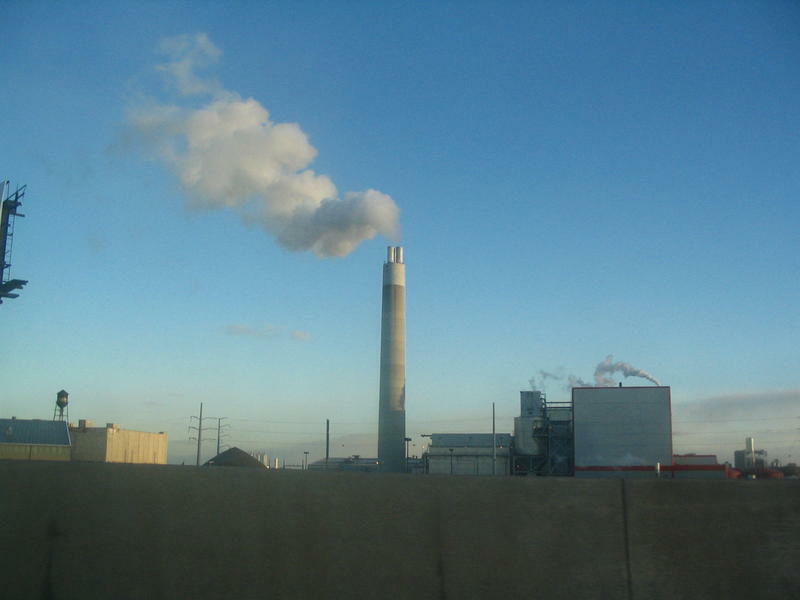 The rule will limit sulfur dioxide emissions from two US Steel facilities. They’re in southwest Detroit and two downriver suburbs deemed in “non-attainment” of National Ambient Air Quality Standards (NAAQS). Barb Rosenbaum is with the Michigan Department of Environmental Quality’s Air Quality division. She says the agency is still working on a larger sulfur dioxide attainment plan for that area, after getting feedback on an initial draft. Eric Kort was looking for methane when he and his team flew a NOAA Twin Otter aircraft over the Bakken formation in May, 2014. 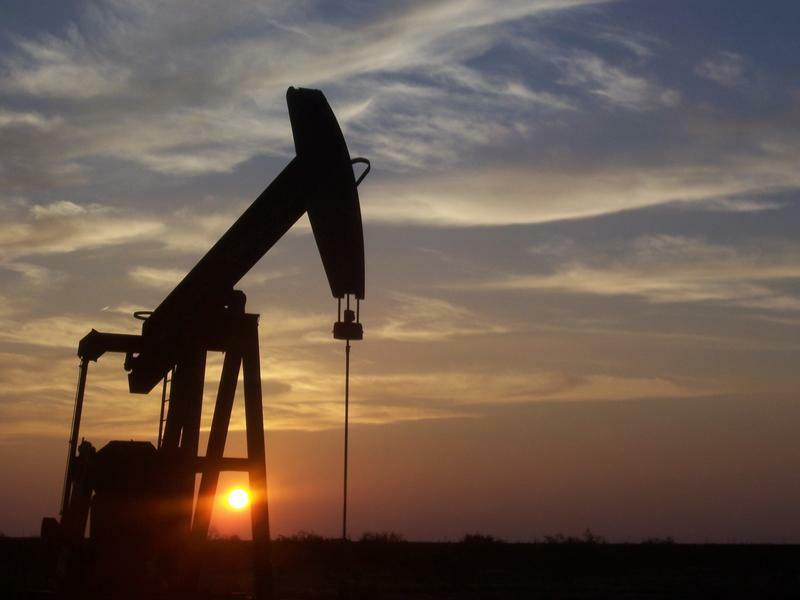 What the University of Michigan climate researcher found was ethane. Lots and lots of ethane. Kort says the air sample data he collected has solved a mystery. Wwhat caused global ethane emissions to rise between 2009 and 2014, after a significant decline prior to 2009?